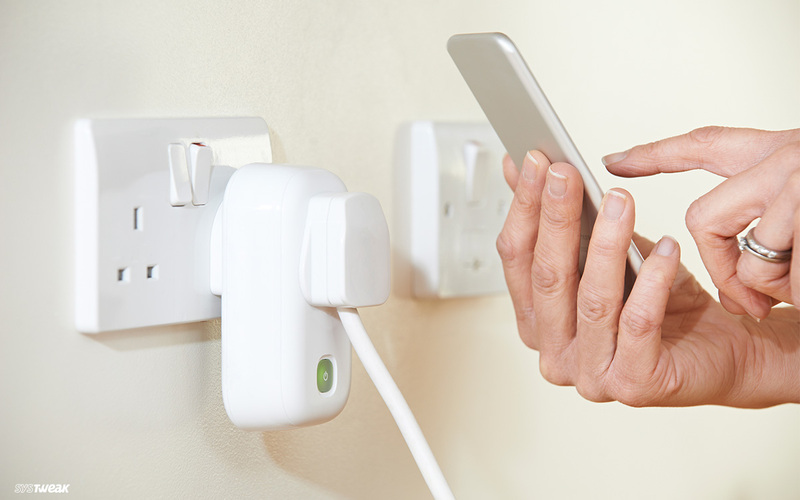 5 Productive Ways for Using Smart Plugs You Wish You'd Known Sooner! Smart Plugs can be tagged as one of the finest and handy inventions of IoT (Internet of Things) generation. They’re not just cheap but also sync well with our already existing gadgets in our smart home. 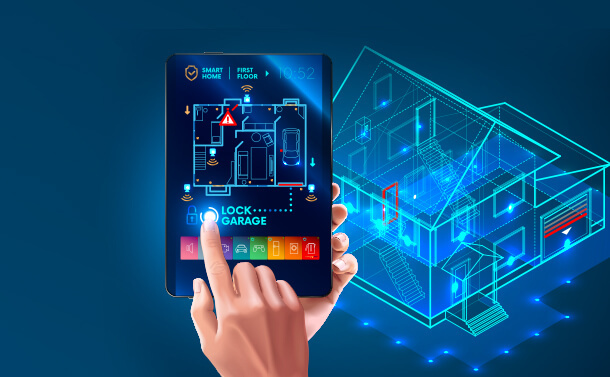 Smart Plugs can make any device smart in no time, as we can connect it with almost every electronic appliance to make our lives simpler. 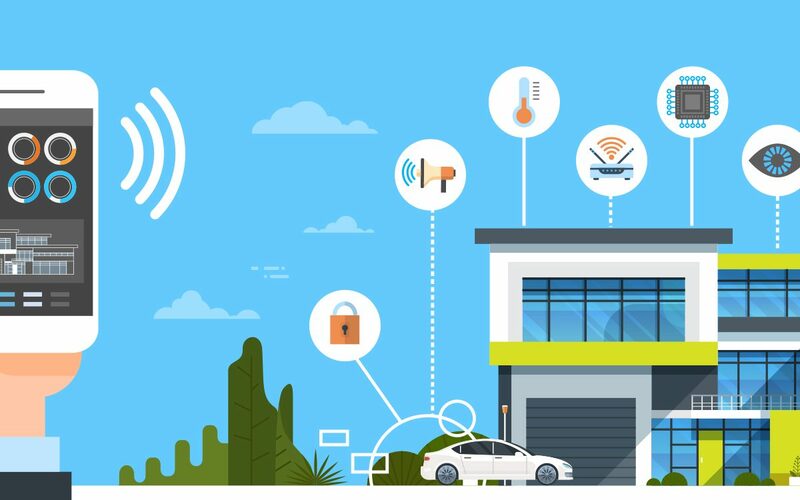 They are literally the heart of IoT and give us complete power to control our smart home appliances with our smartphone no matter where we are. And you know what’s the best part? The installation and usage of Smart Plugs are also simplified and doesn’t involve any kind of hassle. Smart Plugs are super affordable and handy, and we can use it just like how we use any other ordinary plug. Agree or not, but smart plugs are a must-have gadget for every high-tech smart home. So, if you haven’t purchased it yet or thinking to buy it now or in near future here are a few Smart Plugs best uses that you should surely keep in mind. This is one of the biggest reliefs which Smart Plugs offer! We often have a tendency to leave our electronic appliances turned on while we leave home in rush. And when we return home later the damage is already been done. Thanks to Smart Plugs, as we can automatically turn off our electronic appliances via Smartphone no matter we are. So, whether it’s your hair curling iron, room heater, geyser or any other personal electronic appliance which we always forget to turn off, you can connect it via a Smart Plug so that you can save your house from setting on fire in your absence. Not each one of us is a morning person, right? We’re often lazy and quite grumpy when we wake up. So, to make your mornings here’s what you can do. Connect your coffee maker with a smart plug so that you can direct it, warm the water while you’re still in bed. And then when it’s done you can leave the bed and have your coffee without waiting for an extra minute. You have to have a separate smart plug for your television set! There are so many uses how you can control your television whether it’s turning on/off or setting a scheduled timer for kids. So, if you want your kids to have some sound sleep and not indulge themselves in playing video games late at night you can put a scheduled timer on television so that it automatically shuts off at a specific time. Whether you have a space heater or Air Conditioner, you can always connect it with a Smart Plug so that you can control it smartly even if you’re far. Whenever you’re on your way to return home after a long-tired day at work, you can turn on the heater or AC a few minutes earlier before you reach. In this way, you’ll have a nice cozy home environment the moment you step in. Connecting your washing machine or drier with a Smart Plug can prove out to be really productive. In this way, you can manage the energy consumption and also be notified on your smartphone when clothes are done being washed. But yes, this surely depends on which washer or dryer you have as each model has a different set of specifications. So folks there was a quick list including Smart Plugs best uses and how you can use them in making your lives simpler!